Helen received her BSN from Widener University and nursing diploma from Sacred Heart Hospital School of Nursing. She has recently completed the Geriatric Resource Nurse program from the PA Behavioral Health Aging Coalition and Geriatric Educational Center of PA Consortium of Penn State and UPMC. Mrs. Lynn’s unique experience in the health care field enables her to assess a client’s care needs. Her visiting nurse experiences have provided her with significant knowledge of various nursing and personal care facilities, along with health care providers in Delaware and Chester counties. 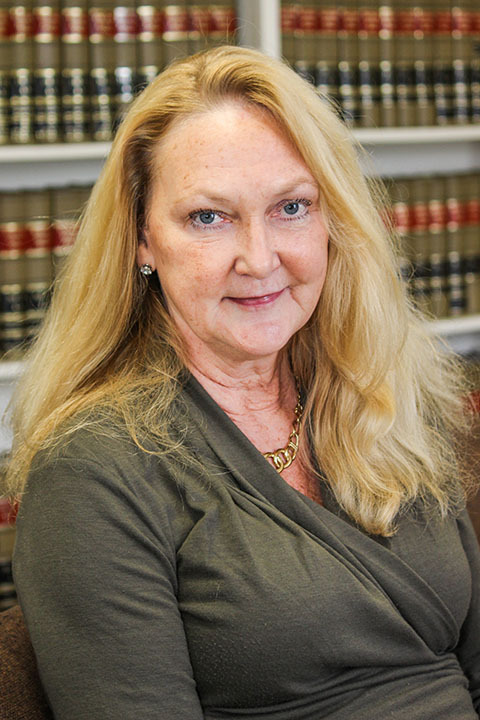 She has been with the firm since 1999 and works as an assistant to the elder law attorneys with Medical assistance applications, home health, hospital and nursing home issues, medical insurance and client assessment. A thorough understanding of geriatric needs and personal experience with the family dynamics involved with care giving has proven to be an asset with family meetings and those care meetings held in most Delaware/Chester County Nursing Homes. She volunteers with the Delaware County Apprise Program for the State Health Insurance Hotline.